Being the smallest in the paddock isn’t easy. Clover is always being teased. 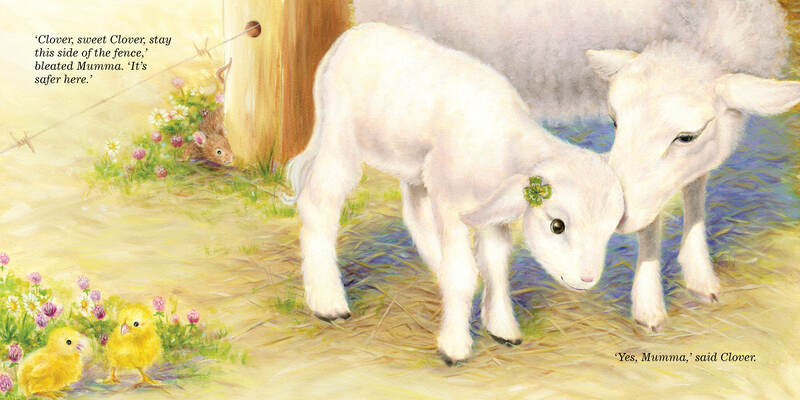 When three naughty lambs go too far, Clover and her big ideas step in. Discover how Clover shows being little makes her more determined and clever than they could ever imagine. A lovely review by Kids Book review here. A lovely review by Margaret Hamilton from Pinerolo here. Please see the lovely interview by Di Bates of Buzz Words Magazine with Georgie here. On the Radio! Hear Clover’s Big Ideas on the radio by downloading the App from the Kinderling Radio site here. Here is a review from Michelle Wanasundera and her daughter, Amali. 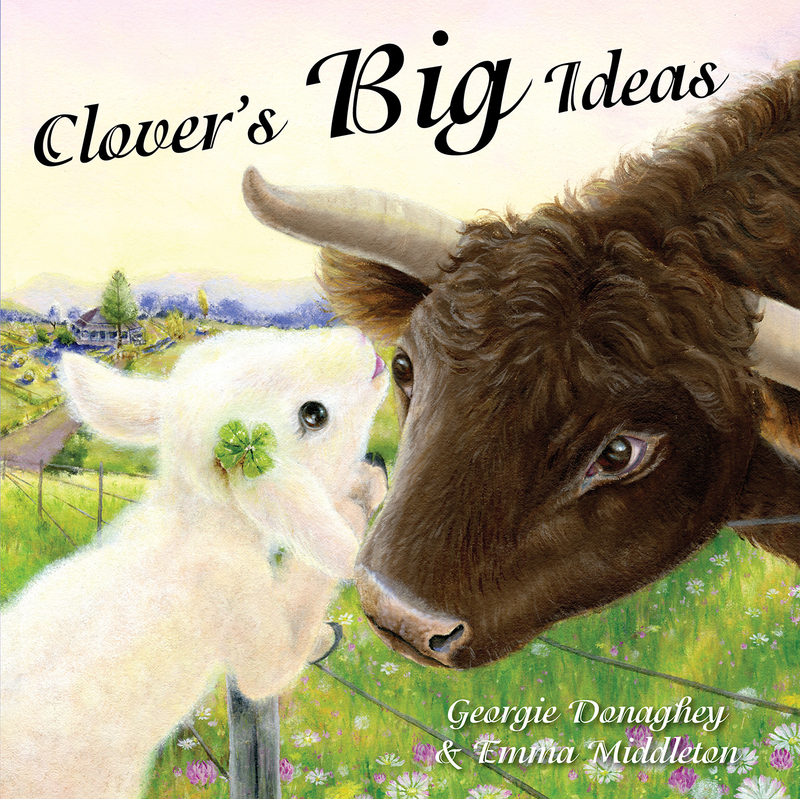 ‘Clover’s Big Ideas’ is a very gentle and sweet story, but has a strong message – to trust in yourself no matter what others say. My daughter and I really enjoyed reading this book together and it gave me an opportunity to discuss issues such as bullying and exclusion. Georgie discovered her love for creative writing at the age of seven. Apart from the colourful tales, she would entertain her classmates and peers with, Georgie entered and won her first competition. Although her hand written award from the Sun Herald Junior writing competition is now faded and the poem she submitted a distant memory, her passion for writing developed into an obsession. 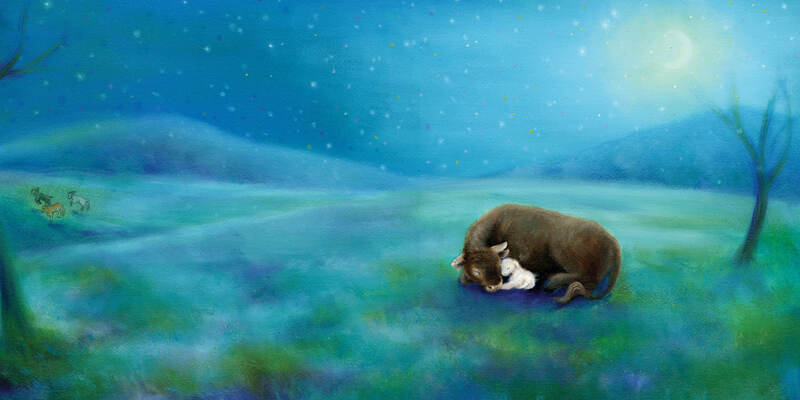 She has written several picture books and a few children’s novels waiting to be shared with the world. Georgie has also tried her hand at an adult murder mystery. One short story for adults was published in the Heat Anthology of short stories published in 2014. 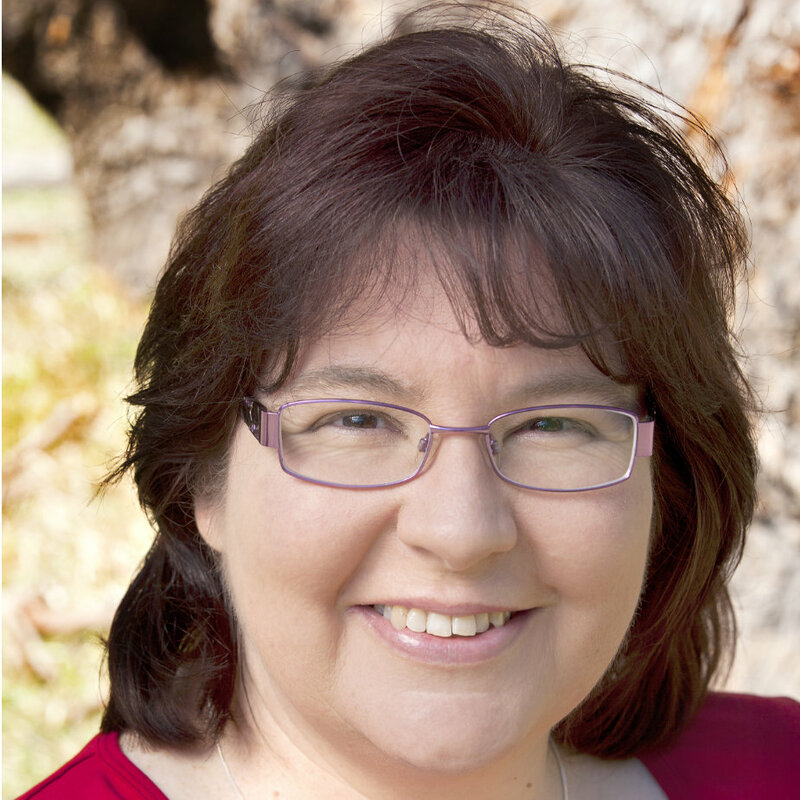 As President of the Children’s Book Council of Australia Sutherland branch, Georgie helped educate her local community and renew their love for the adventure of the written word. Shortly before the birth of her third child, Georgie stepped down from the CBCA. From her supposed ‘quiet’ time Georgie’s dedication to helping other emerging authors was never far from her mind. Unable to find the one place on the internet where emerging children’s authors could find tips, information and at the same time display their work, her imagination went into overdrive. In November 2011 Creative Kids Tales was launched. A website designed by emerging children’s authors for emerging children’s authors. She even took her love of writing to the airwaves with The Author’s Shelf via community radio. Georgie is just like any other emerging author – full of passion and hopeful that her books will sit on bookshelves other than her own. 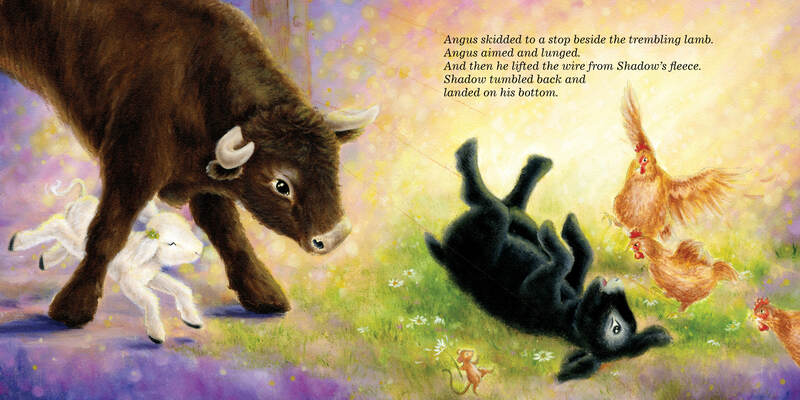 In 2015 Georgie’s first picture book, Lulu was published. Her second book with Little Pink Dog Books, In the Shadow of an Elephant will be published in late 2018. You may also wish to visit Georgie’s personal Website, and the Creative Kids Tales Website via the links highlighted. 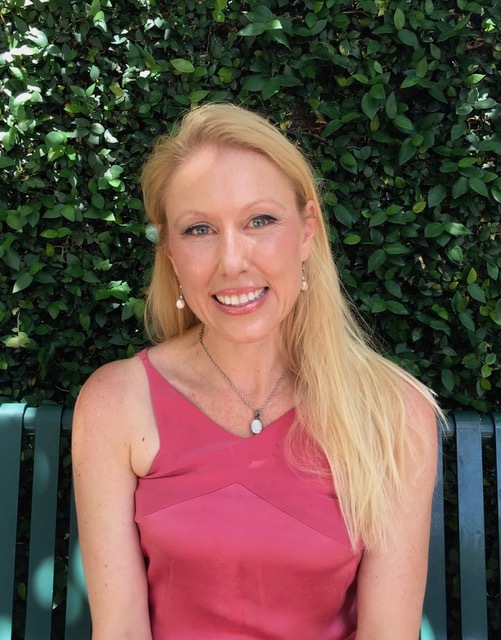 Emma believes all her life experiences have led her full circle back to her love of picture books; from her career as a professional ballet dancer in The Vienna Ballet, teaching children, and exhibiting her art in galleries. Emma loves to interact with her audience through book readings, small plays, and theme based craft activities, enabling her to share the enjoyment of children’s literature. Please visit Emma’s Website and her Instagram account.